Saw Kevin Bridges at the Hammersmith Apollo on Sunday night and laughed like Brian Blessed throughout. He’s on tour for the rest of the year. Does a v good bit about Trump being like a Glaswegian taxi driver. BOOK. 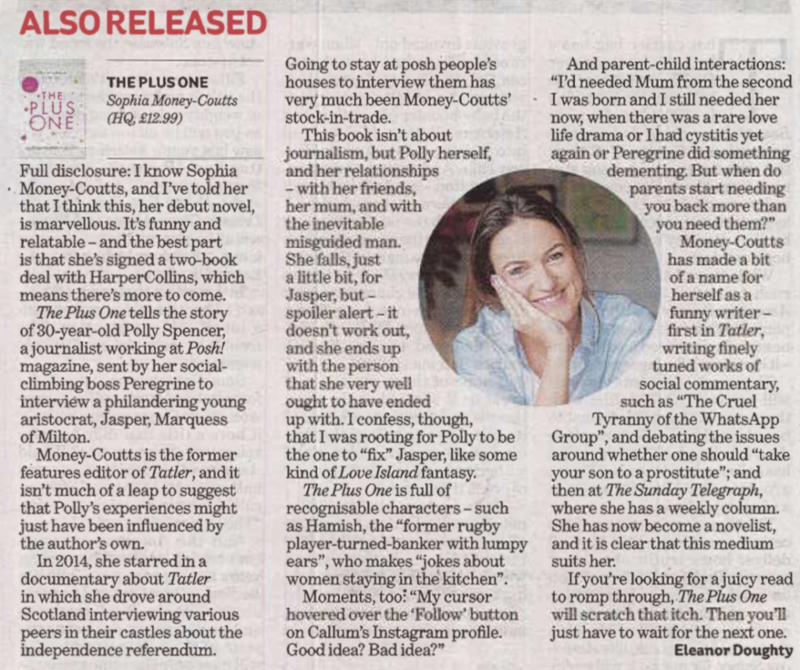 My friends and former Tatler colleagues Annabel and Emilie have just published their book, I’m Absolutely Fine! A Manual for Imperfect Women and I keep barking with laughter in bed at it. There is a particular bit about ‘the bedroom chair’ and the assortment of things it collects which makes me suspect they’ve been crawling around in my bedroom. SO perceptive, it should resonate with any woman aged between 30 and 900. Find it HERE. 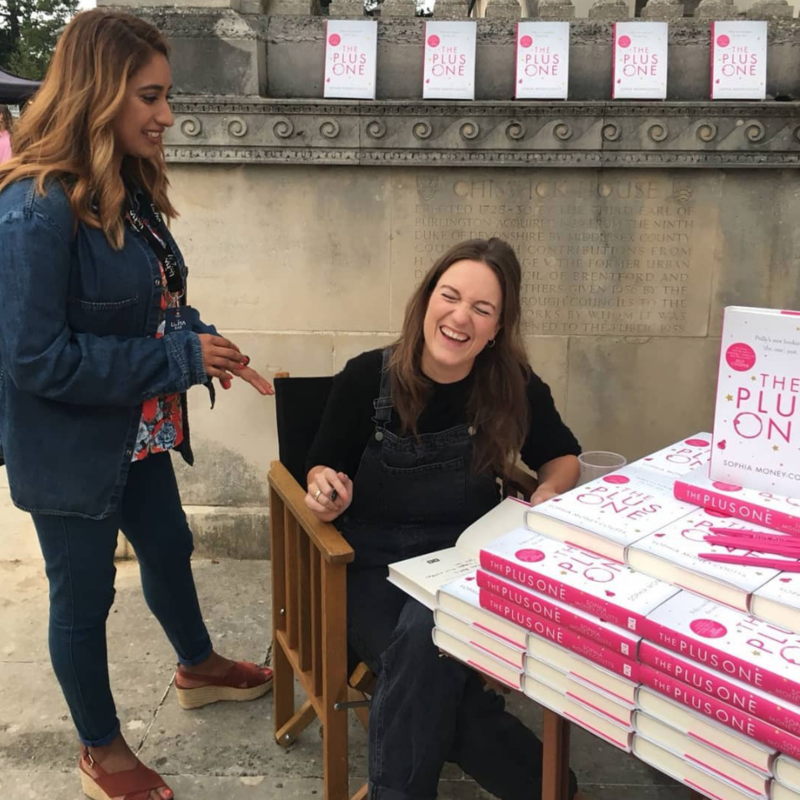 I did a signing of TPO at Chiswick House last week just before an open-air screening of The Greatest Showman and am so grateful to all those who came up and chatted to me. Am only sorry for the woman whose name I spelled wrong even though she very clearly spelled it out for me. 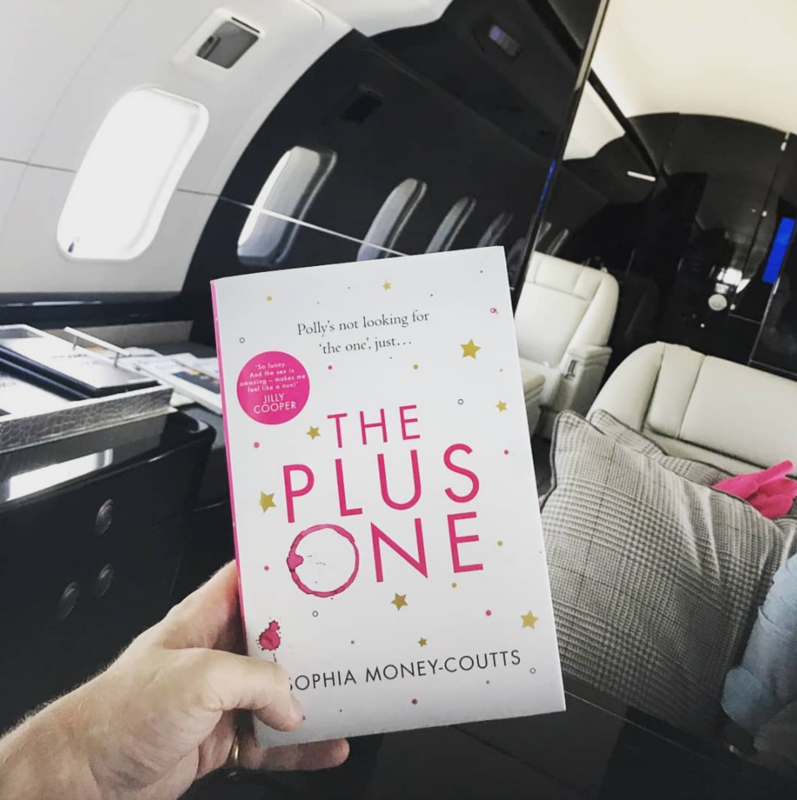 A friend who will remain nameless sent me a snap of TPO on a private jet, with the caption ‘the only thing to read while flying private.’ And I can’t tell you who that was because it’s such a disgraceful and embarrassing thing to say but tragically I was still a bit pleased. My sis and I spent last night filming something quite exciting which is a secret atm, but was a right laugh to do. It involved us sitting on a sofa talking about love, life, relationships, family, getting our mates to vet naked selfies and an anonymous male friend of Rosie’s who recently asked ‘How do girls wee if they’ve got a tampon in?’ Highbrow #content.